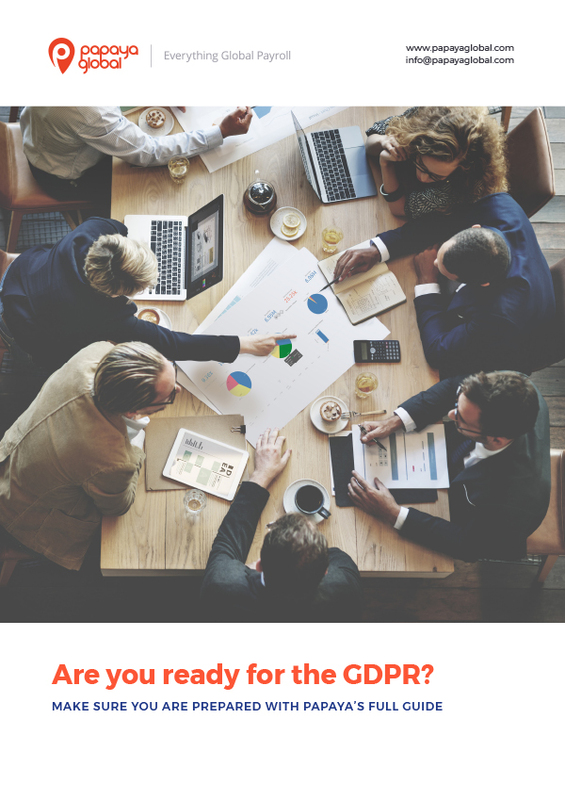 GDPR - Get Compliant with Papaya Global! The first major EU data regulation, the General Data Protection Regulation (GDPR) comes into effect May 25, 2018. Designed to give individual citizens control over their digital data, the GDPR directly impacts the way companies grow and scale their operations worldwide. When the GDPR goes into effect, companies within the EU, companies that provide goods and services to EU citizens, and companies with EU employees or workforce will all have to ensure complete compliance or risk fines of up to 20 million euro. To do so, companies can no longer rely on traditional emails and excel file to transfer digital data and must have a compliant solution that protects personal information and ensures data is collected, stored and managed in a secure way. The best way to do that is by having a global workforce management platform that is already GDPR compliant; and that’s where Papaya comes in. Papaya is proud to announce, effective May 25th, 2018, our global payroll system is fully GDPR compliant with the new regulations and we’re bringing you with us on the compliance journey. 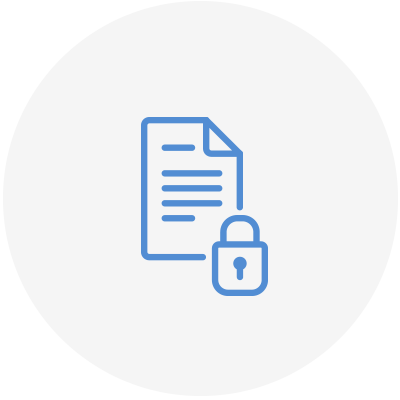 Thanks to our integration of GDPR compliant policies into our already encrypted platform, you can stop using emails and spreadsheets and start managing global employees and workforce in a secure and compliant way. Beyond ensuring GDPR compliance, the Papaya platform can help you adhere to local employment and workforce regulations in over 90 countries, transparently and seamlessly enhancing your ability to expand your operations. When the GDPR goes into effect, companies that manage a global workforce with citizens from the EU will have to ensure that personal information is collected and managed in a way that is both secure and encrypted. Companies can no longer transfer documents or spreadsheets with employee information through traditional emails under the GDPR. Instead, they must have a secure platform in place to manage their global workforce and ensure regulatory compliance. 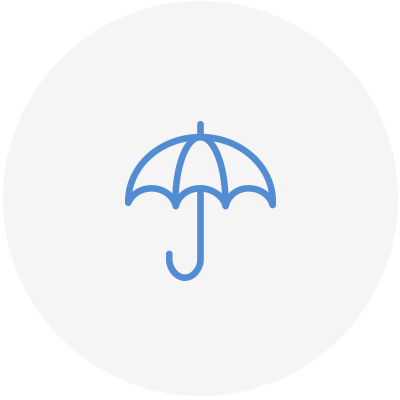 Papaya’s cloud-based global workforce management solution provides a comprehensive payroll ecosystem for companies, facilitating GDPR compliance by encrypting documents and improving the security of personal employee information. According to the GDPR, EU citizens must have secure and transparent access to their personal information. For globally growing companies, this means that employees and supplier managed workforce must be able to view their personal information in a secure and transparent way. 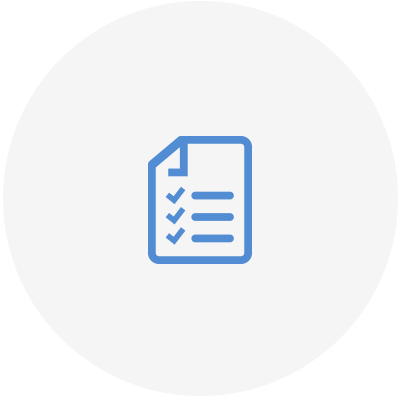 With the Papaya platform employees can view and edit all personal information through our dedicated workers portal, providing employees access and control over their data and ensuring GDPR compliance. When the GDPR goes into effect on May 25th, 2018, companies will have to ensure that personal information rights are met. This includes the right to view, modify, transport , and delete digital information. For companies with EU citizens on their payroll or EU citizens that are managed through PEO’s and brokers, the only way to do this is through the integration of a secure solution that ensures employee rights are met. By providing secure access to employee information, workers are not only able to to view and modify information but can also automate portability and delete sensitive data upon request. Want to learn how the Papaya platform simplifies and secures data transparency? Under the GDPR, companies are obligated to ensure all data privacy regulations are adhered to, even if the information is not managed through them directly. This particularly impacts their ability to work with brokers and other service providers who rely on easily breached email servers to transfer workforce information. Since sensitive information can no longer be sent via email under the GDPR, a secure platform through which suppliers manage global workforce must be integrated before the law goes into effect. The GDPR imposes restrictions on the depth of information companies can collect about EU citizens. 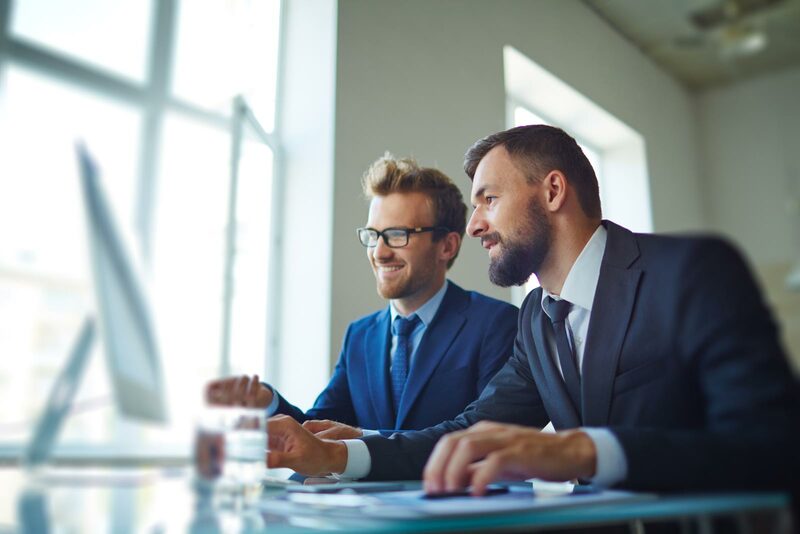 As a result, companies must understand what information is crucial to employee management and only collect the minimum amount of information needed. Having a secure cloud based solution helps companies understand the minimum amount of needed information for each country. As GDPR challenges how digital data of EU citizens is collected, managed and stored, companies worldwide must shift the way they manage their global workforce to avoid heavy fines and reputational damage. 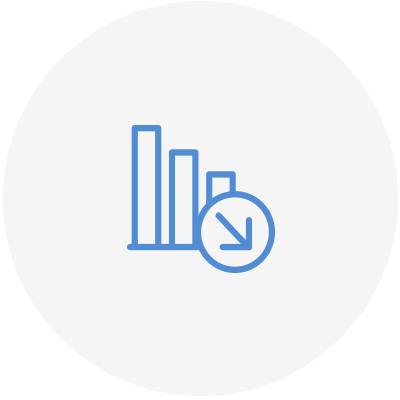 At Papaya, our mission is to streamline all aspects of global growth and workforce management, and that includes ensuring GDPR compliance is automated, seamless and easy to implement. 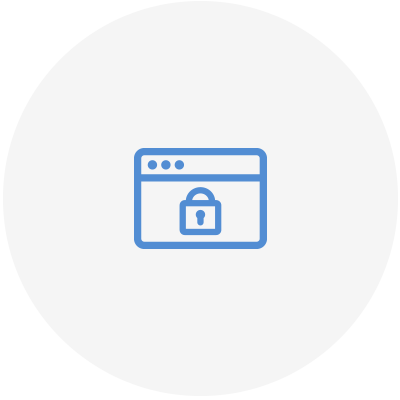 Our platform encrypts information and offers enhanced transparency functionalities between companies, global employees and suppliers. That is why the addition of security policies, new levels of document encryptions and automated actions provides an added layer of control over global growth and workforce, while helping companies be compliant with the GDPR come May 25th.